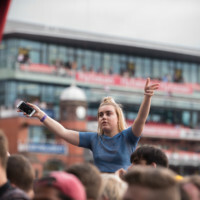 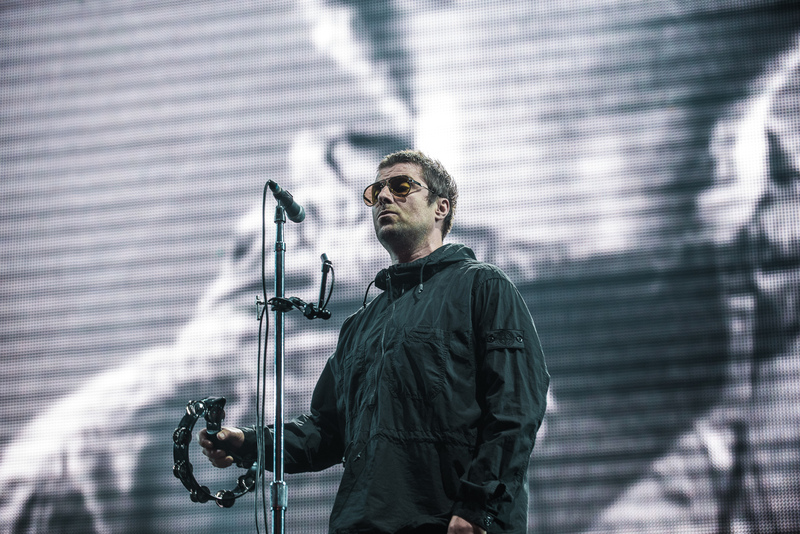 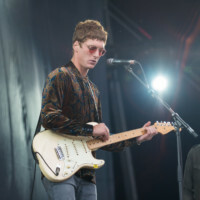 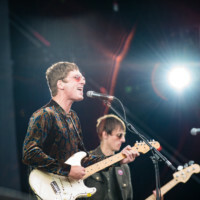 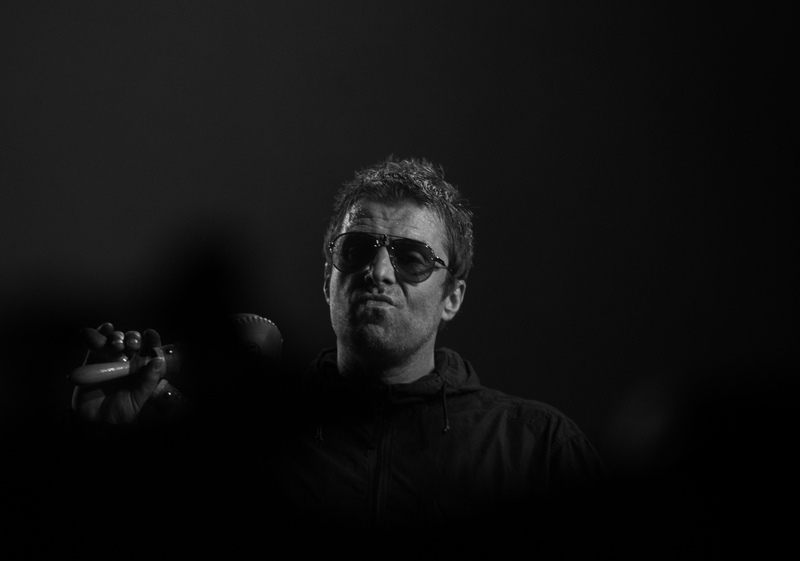 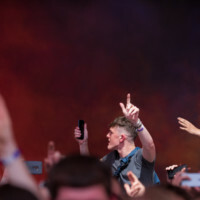 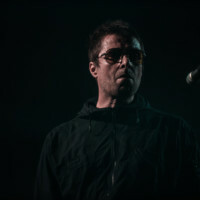 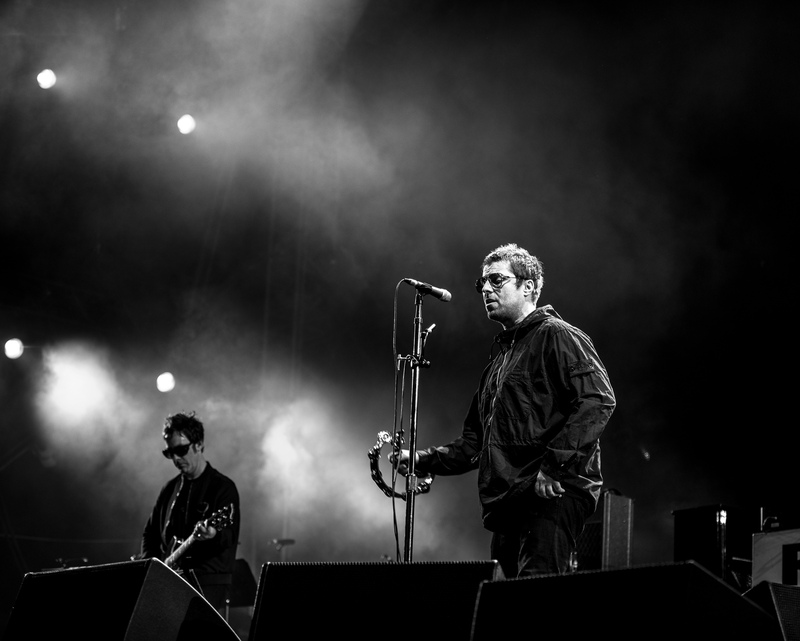 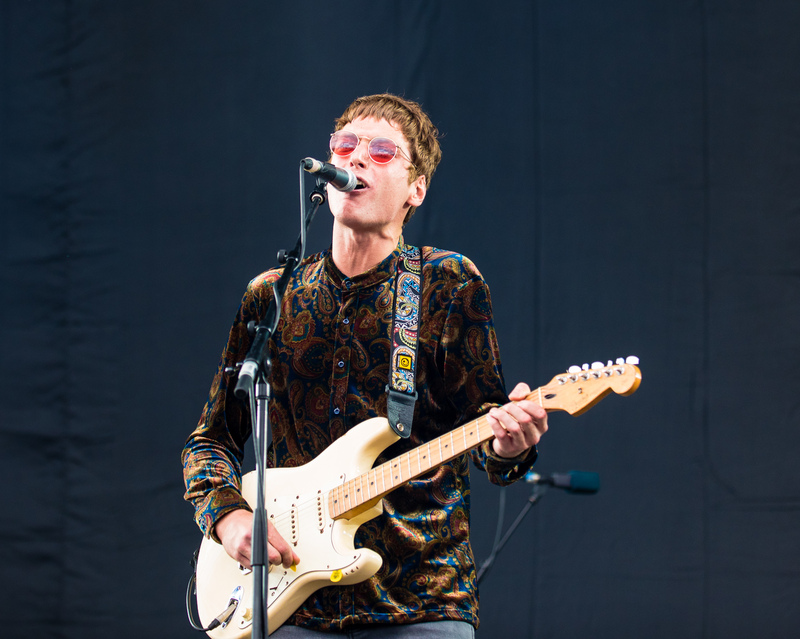 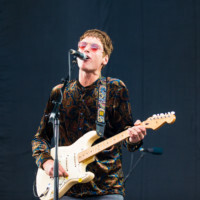 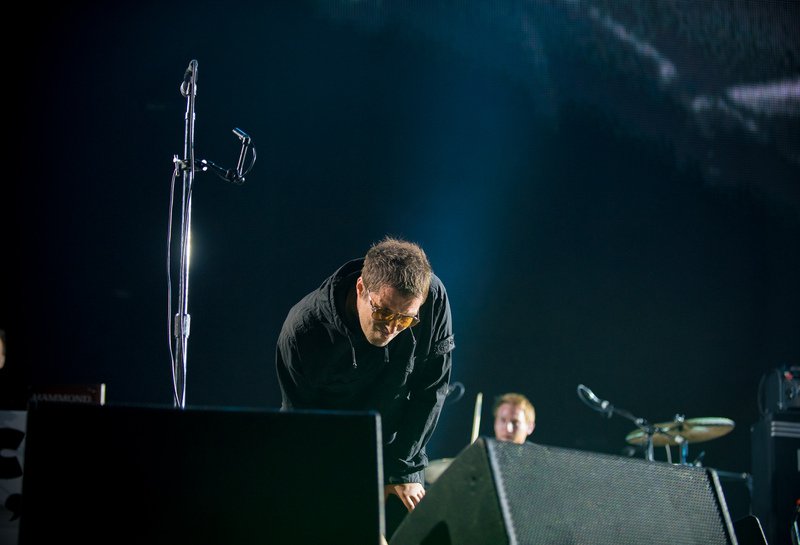 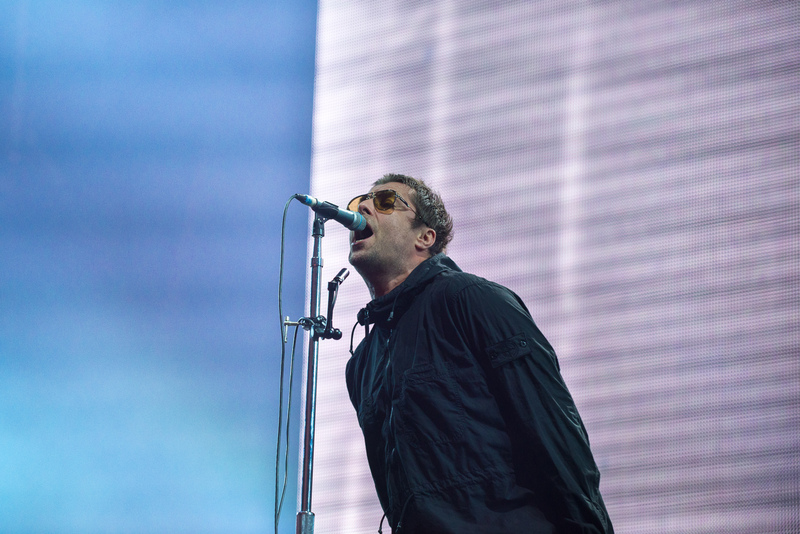 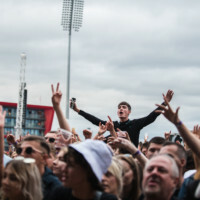 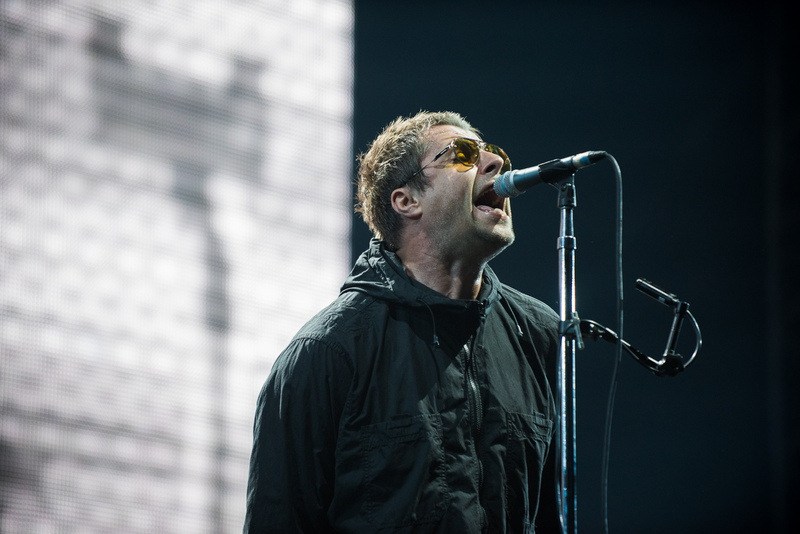 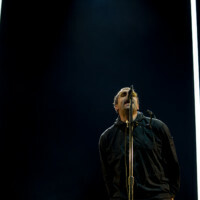 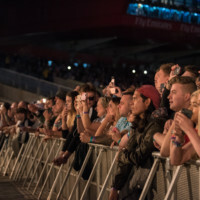 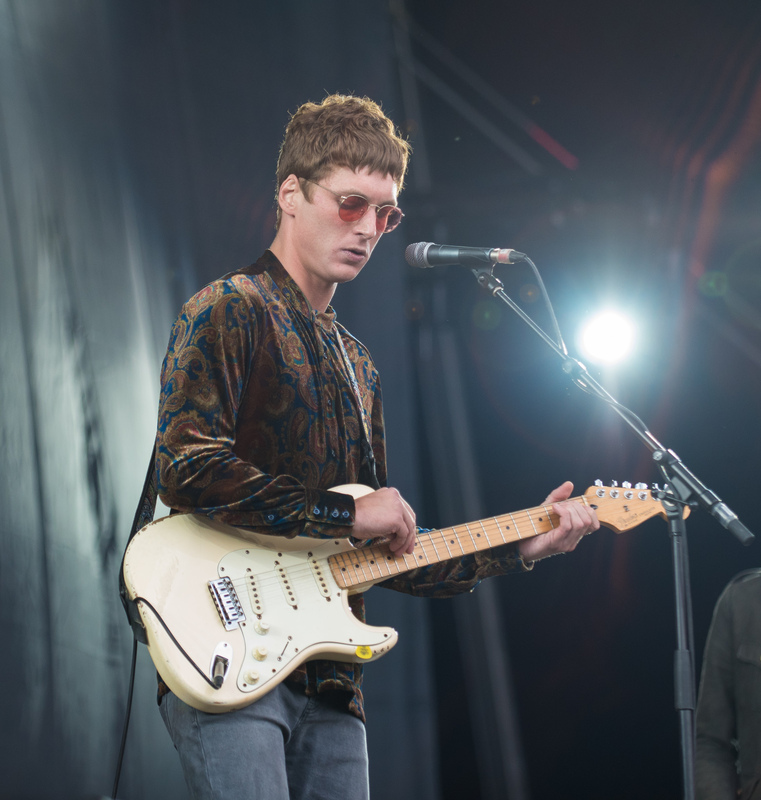 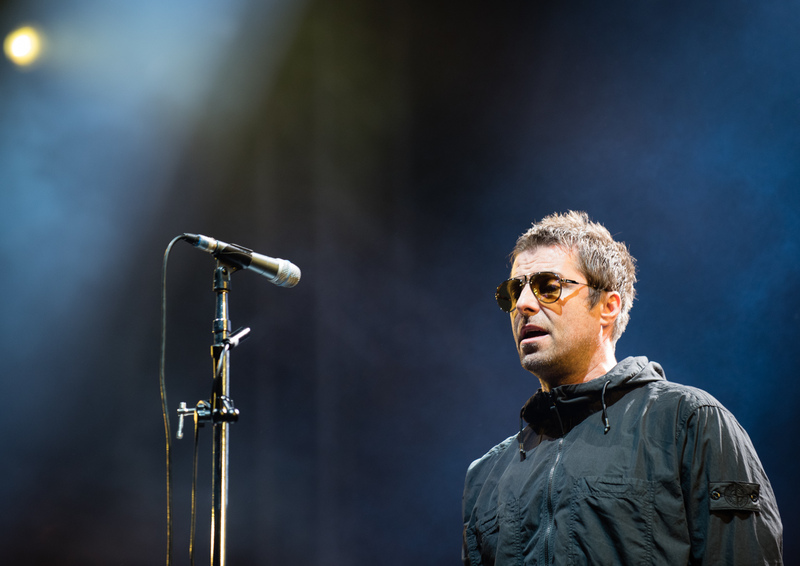 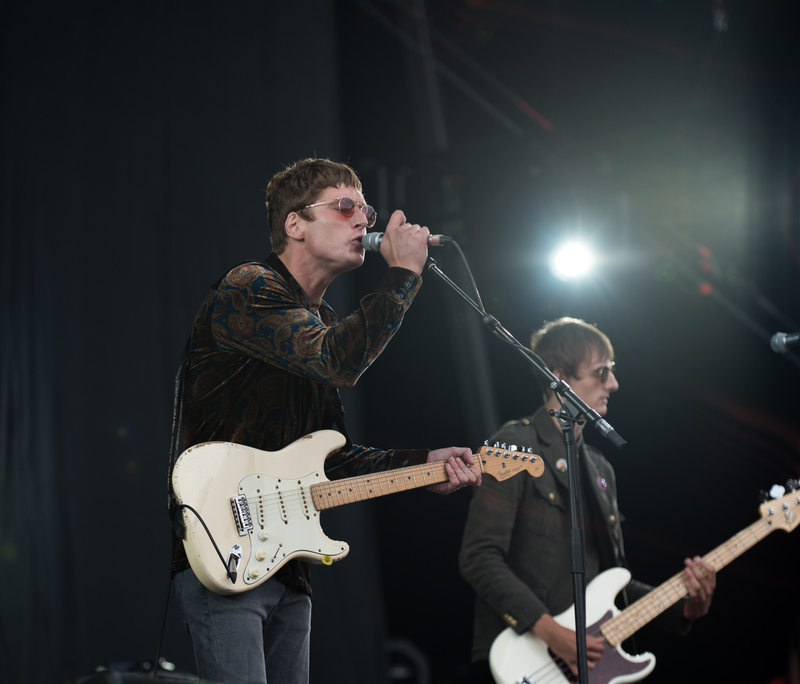 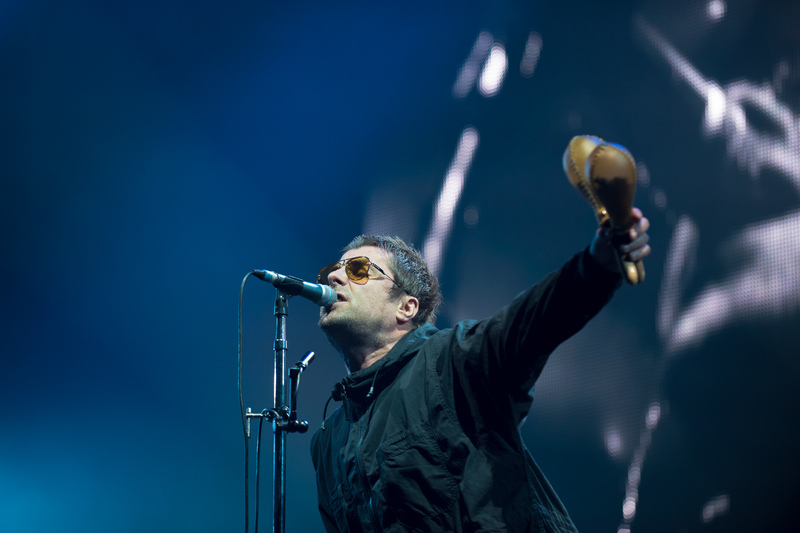 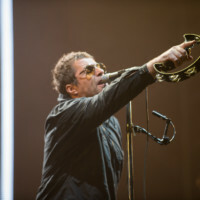 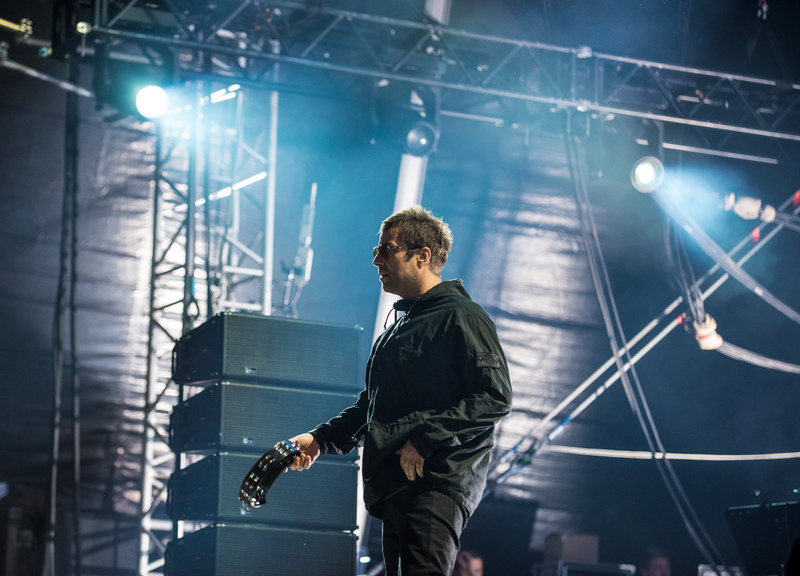 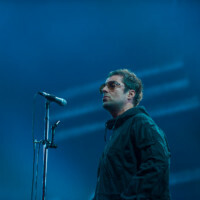 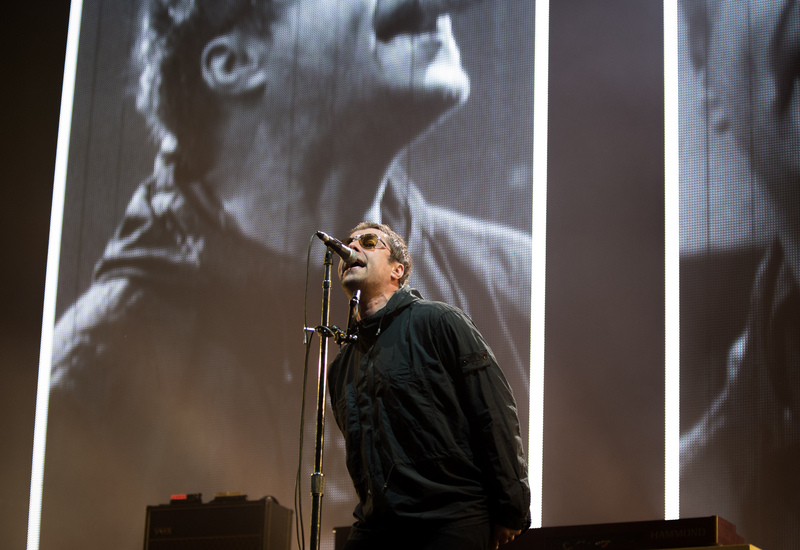 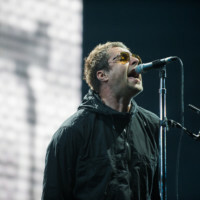 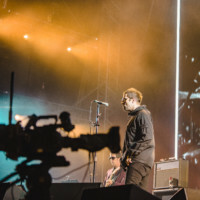 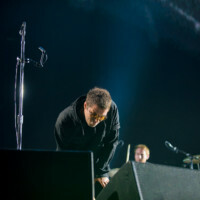 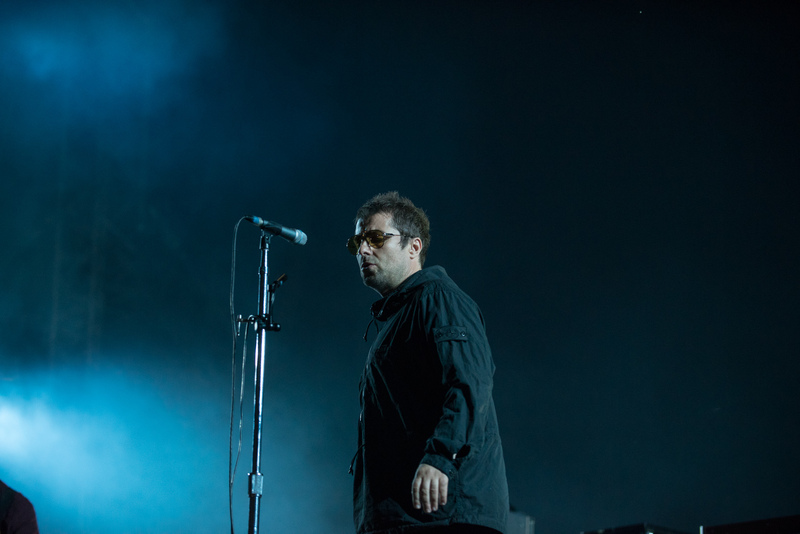 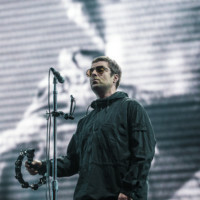 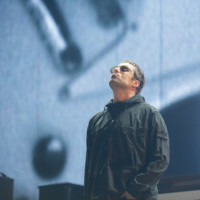 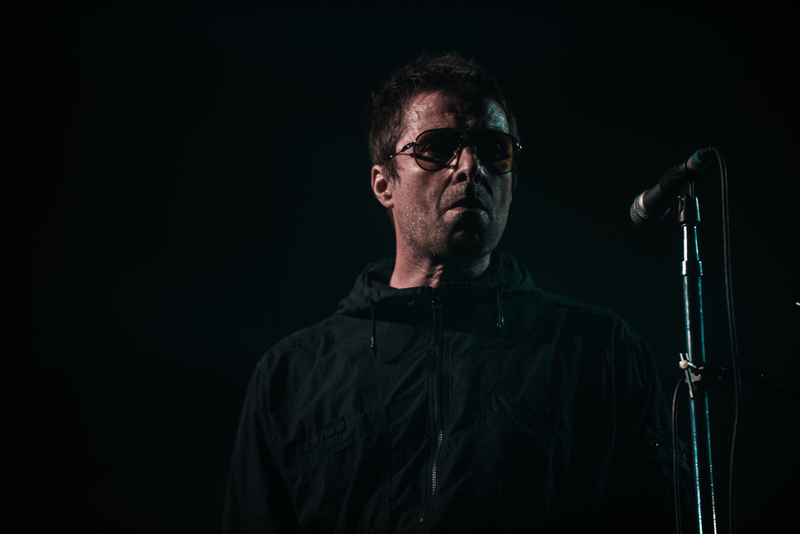 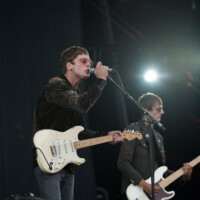 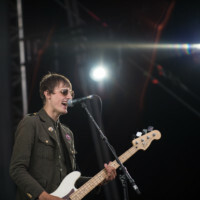 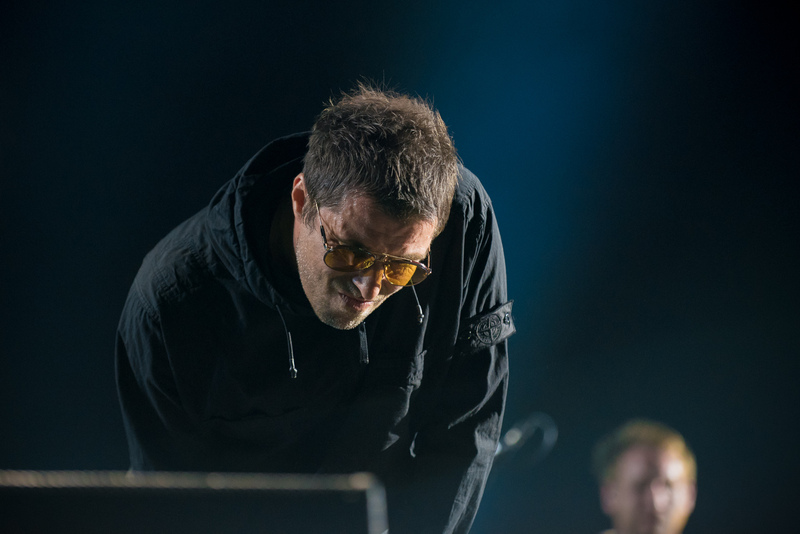 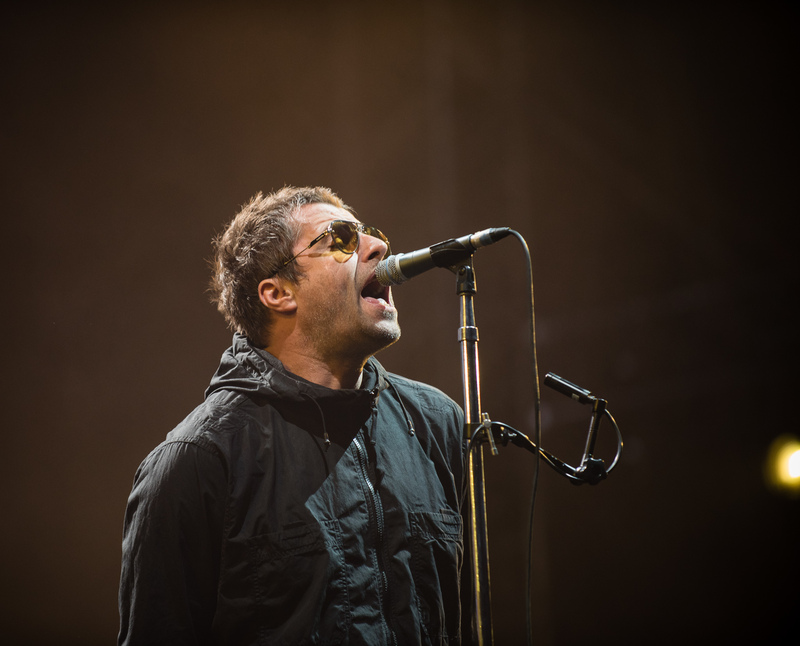 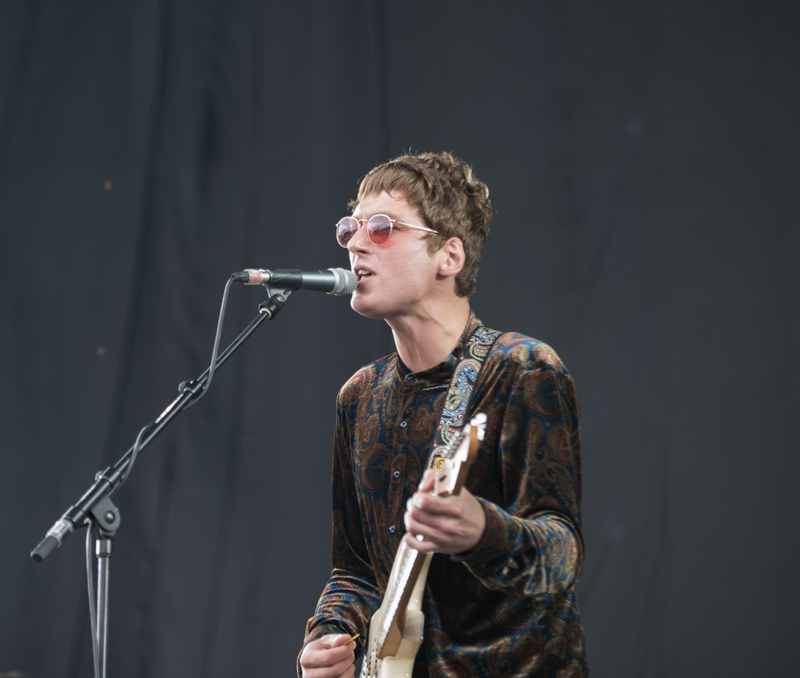 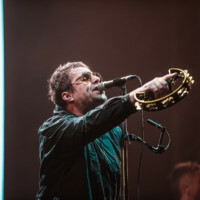 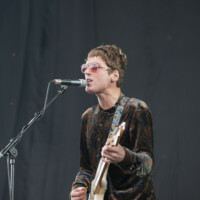 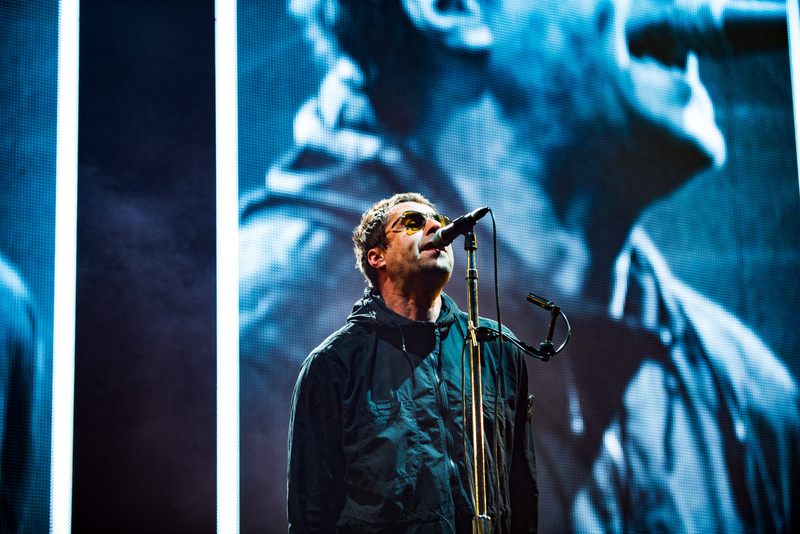 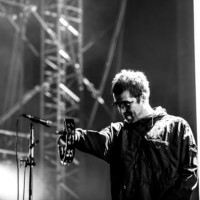 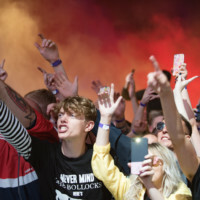 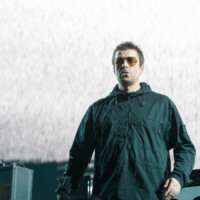 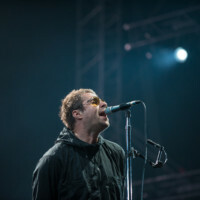 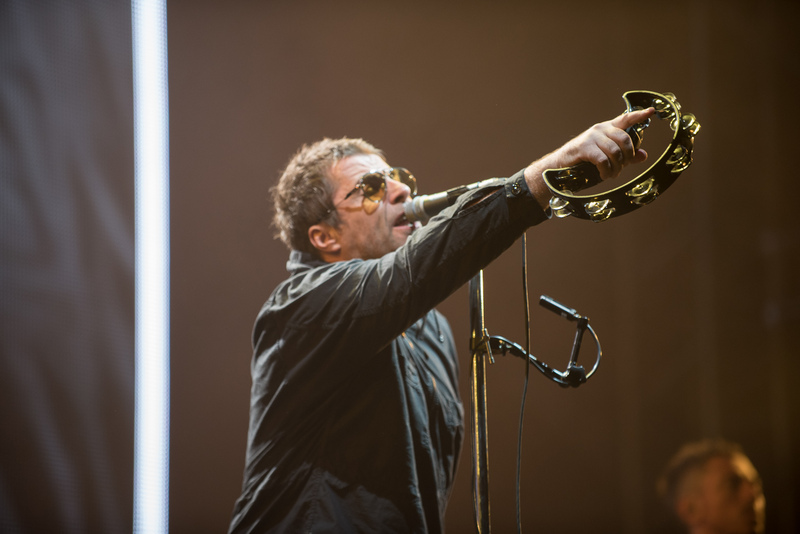 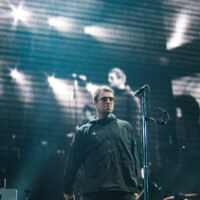 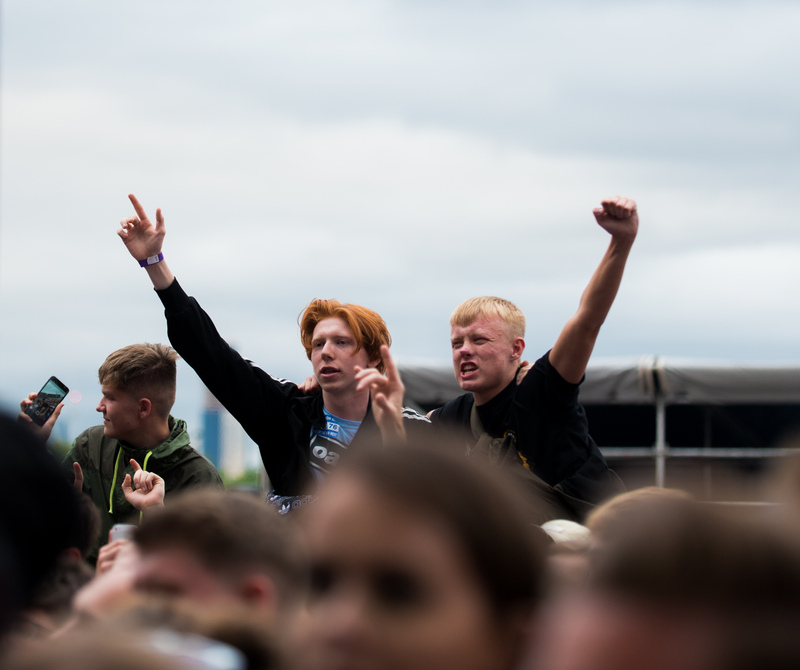 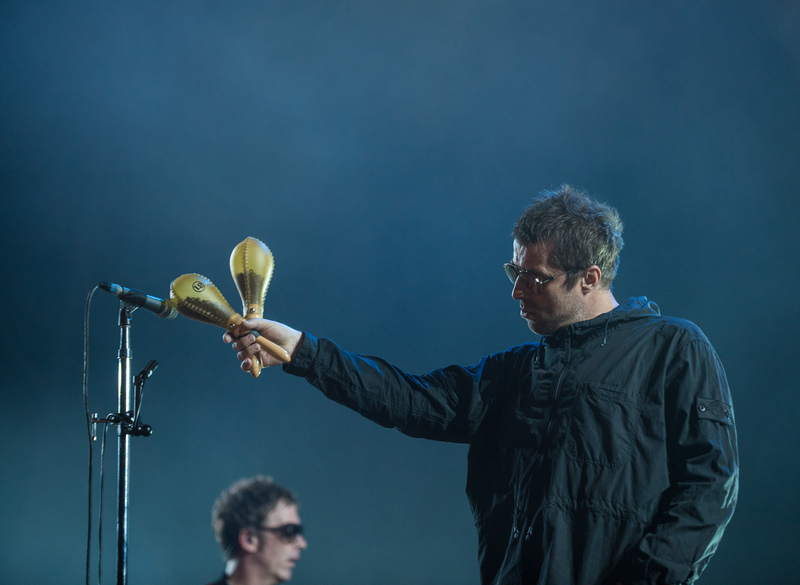 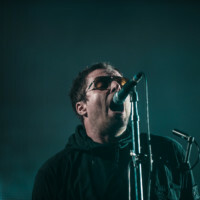 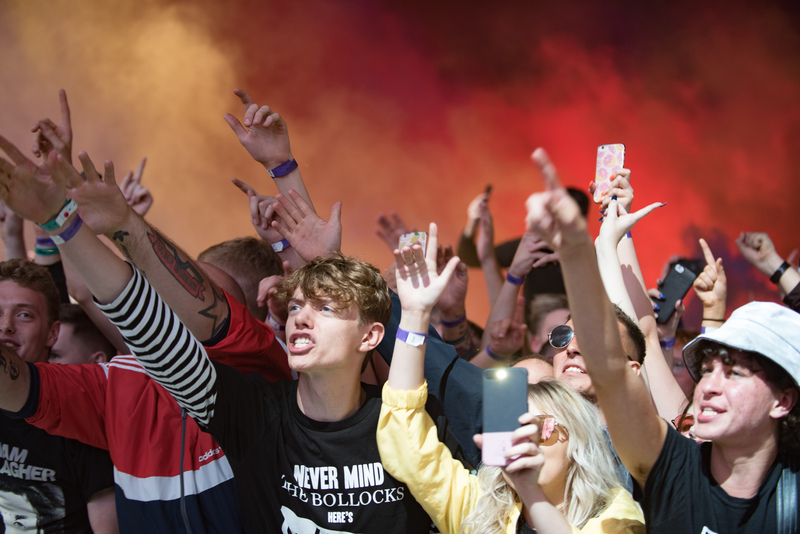 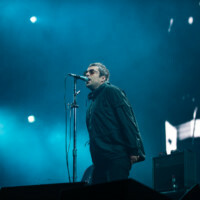 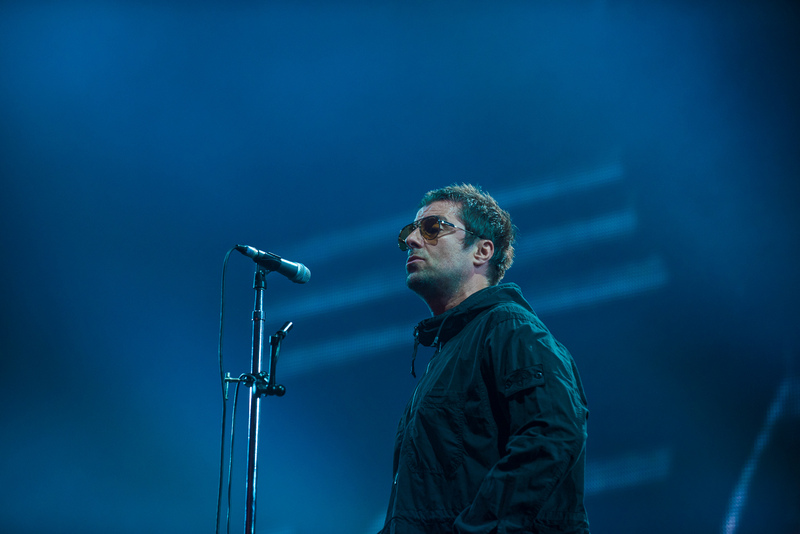 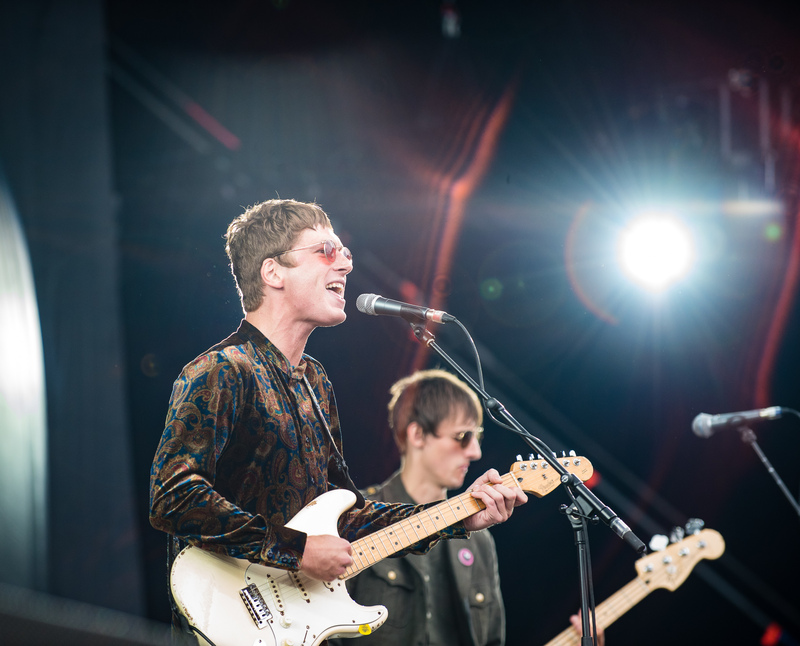 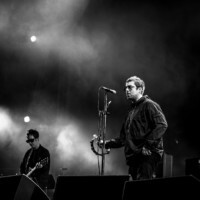 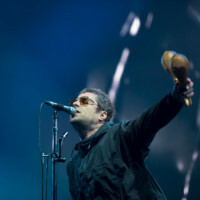 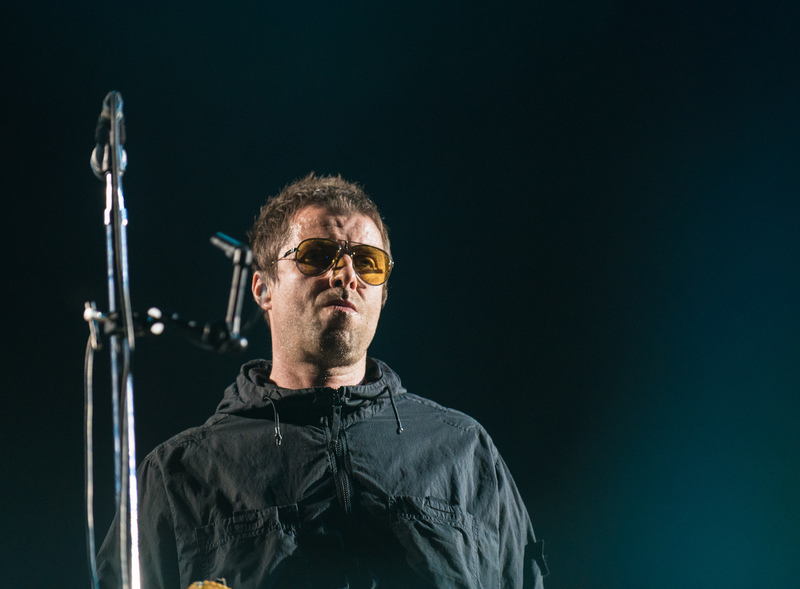 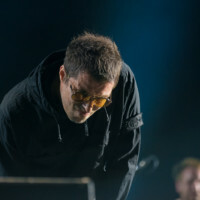 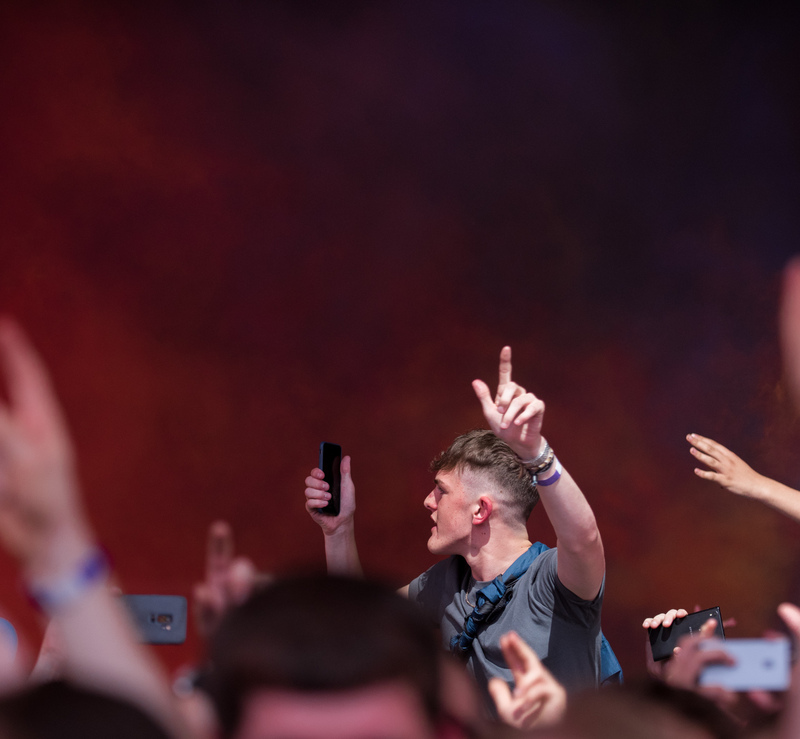 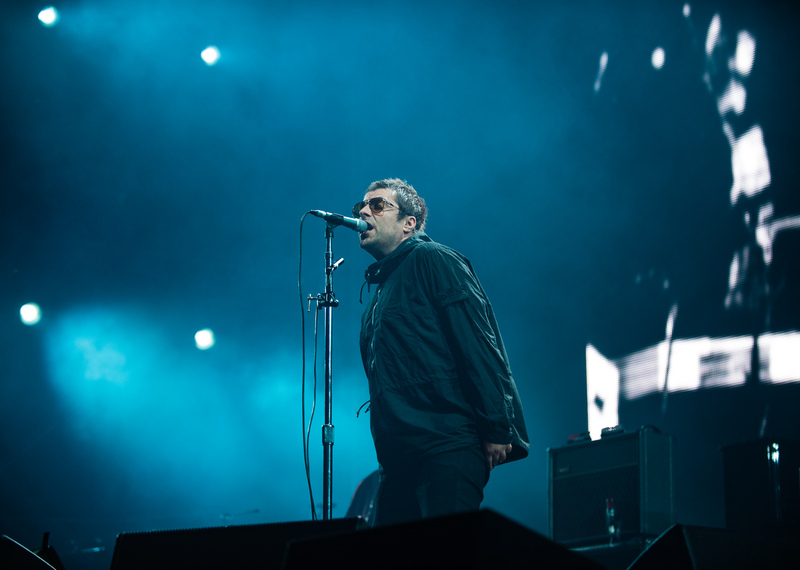 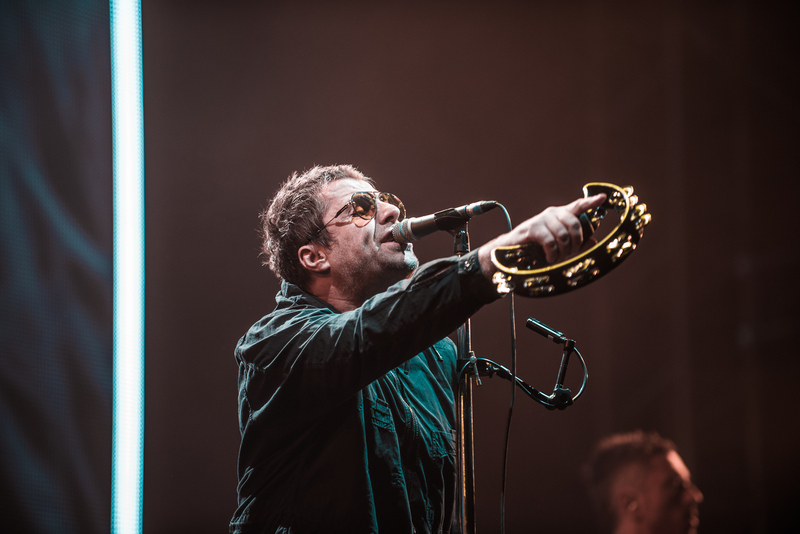 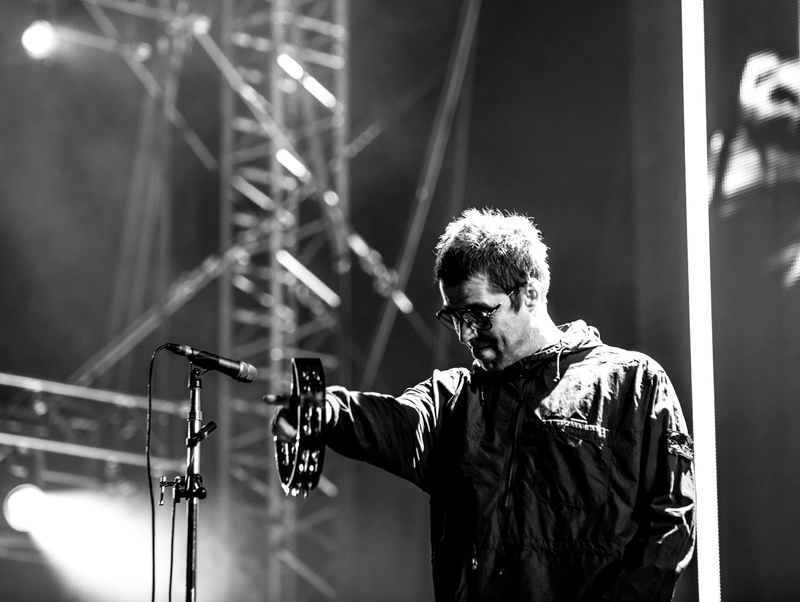 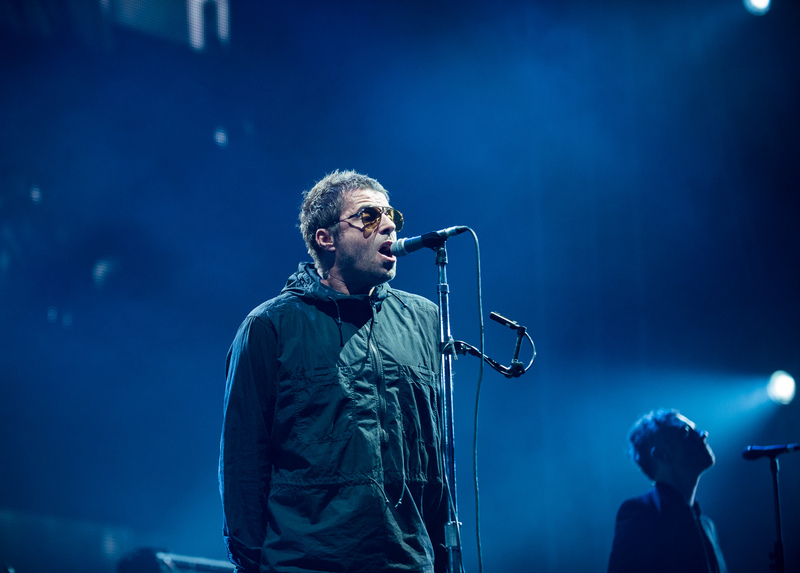 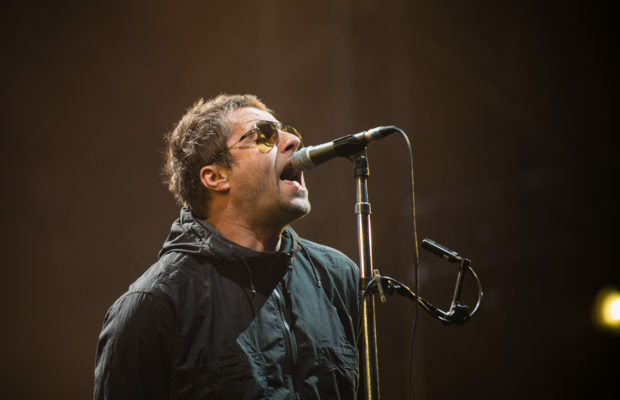 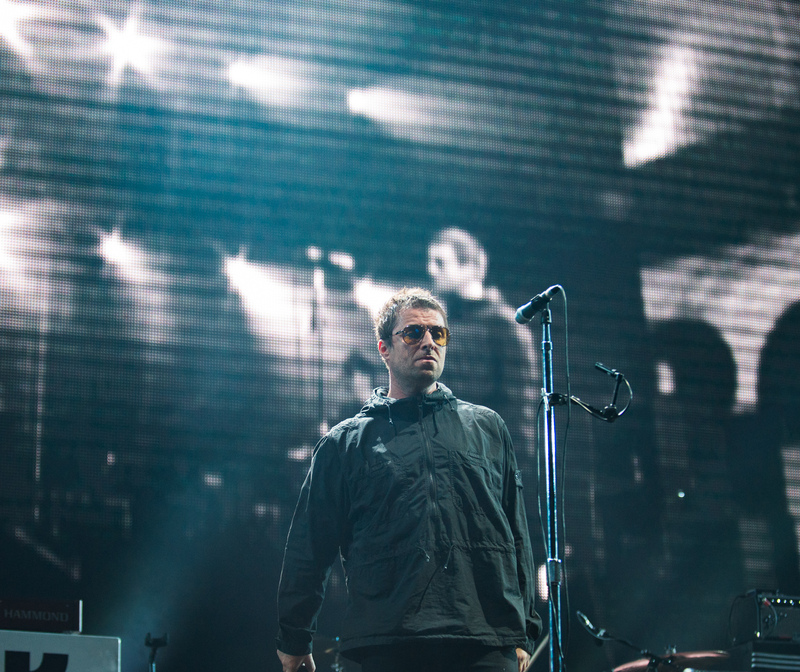 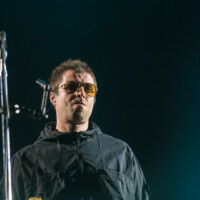 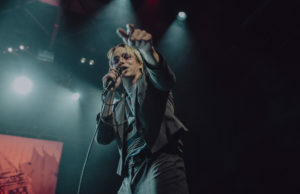 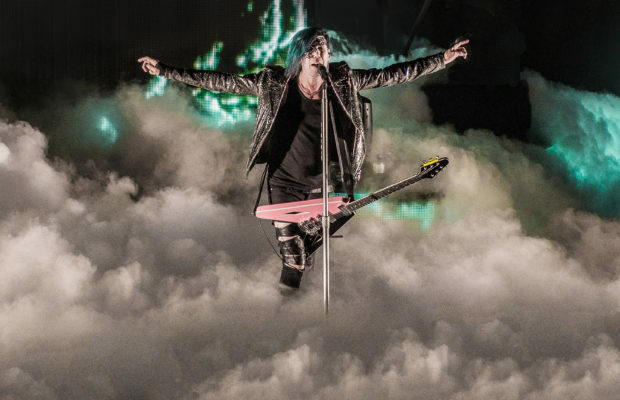 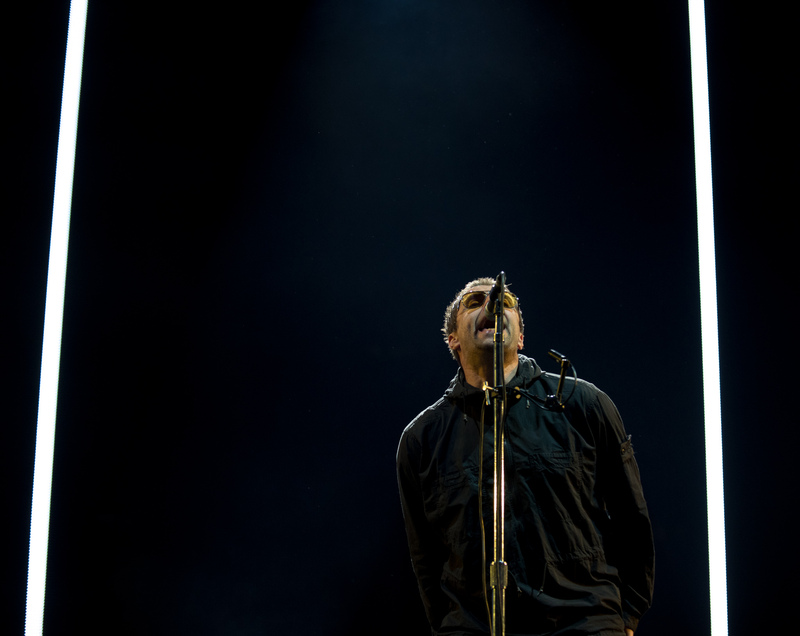 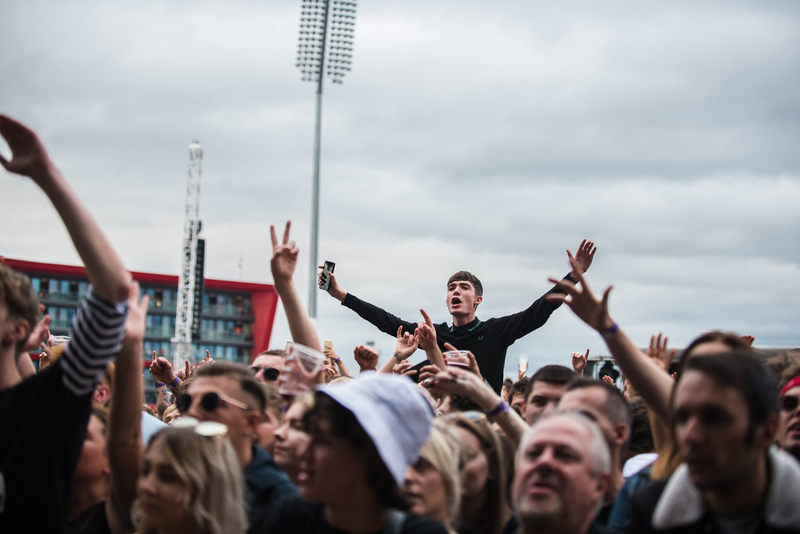 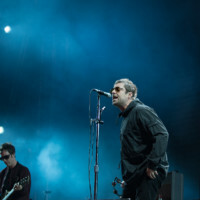 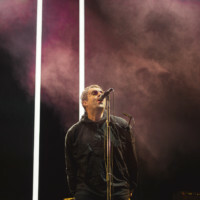 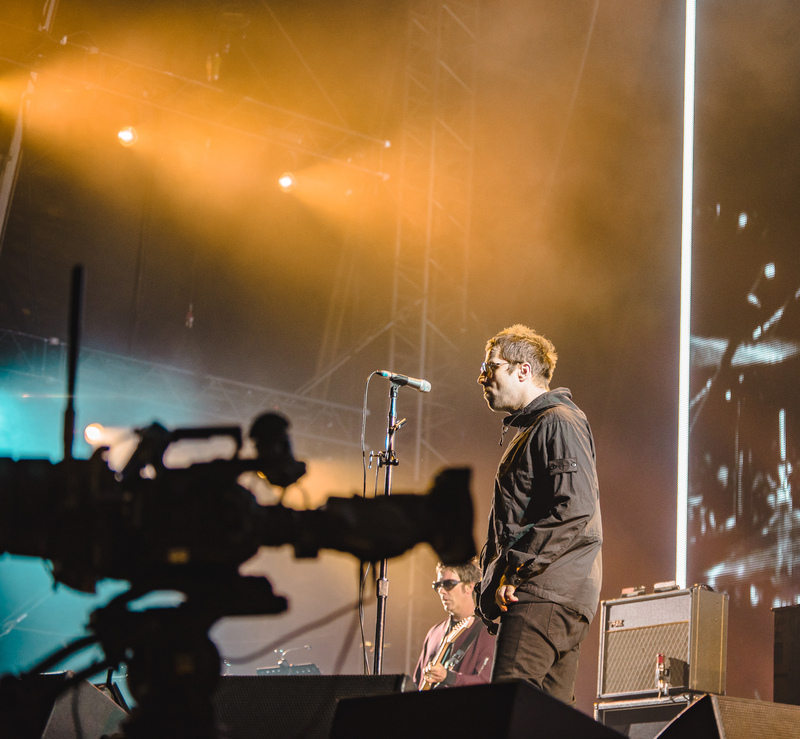 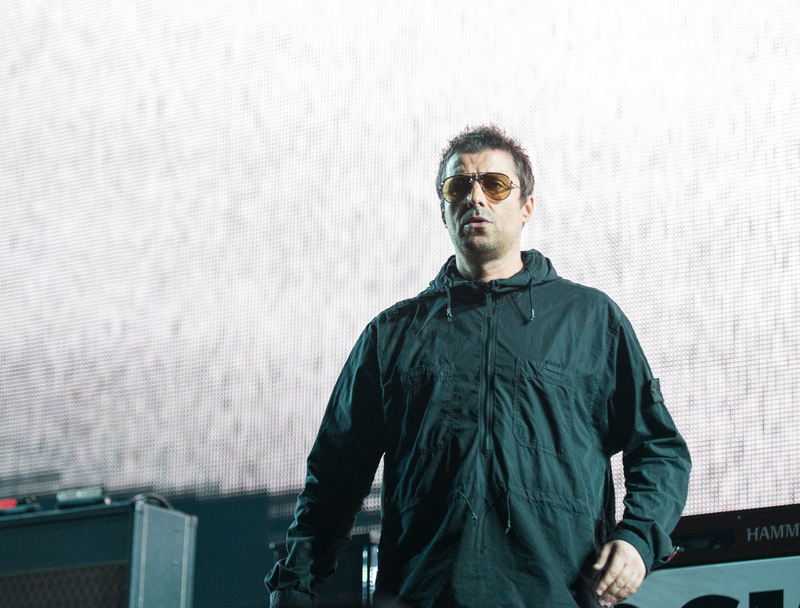 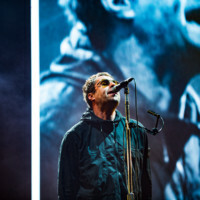 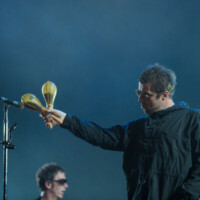 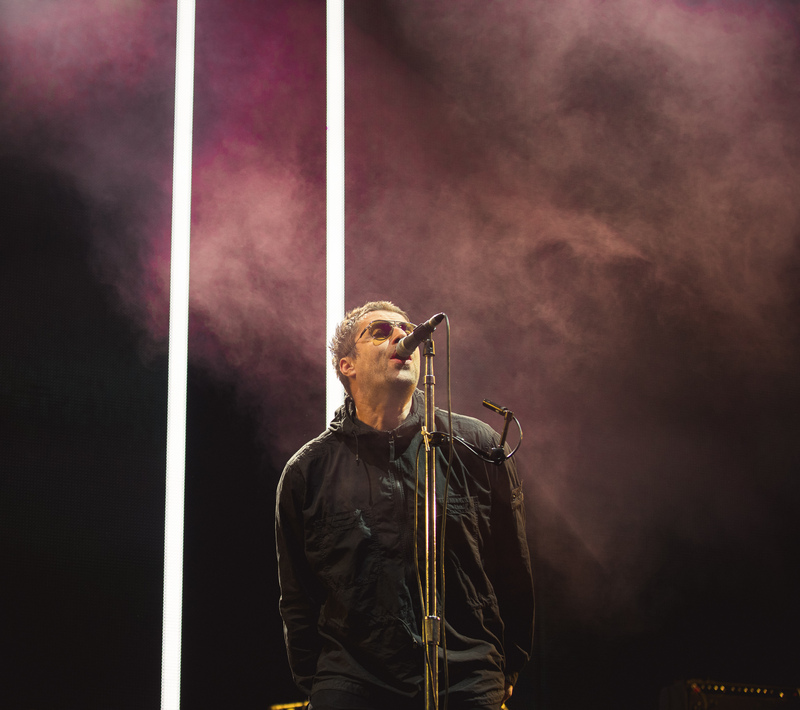 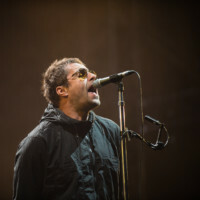 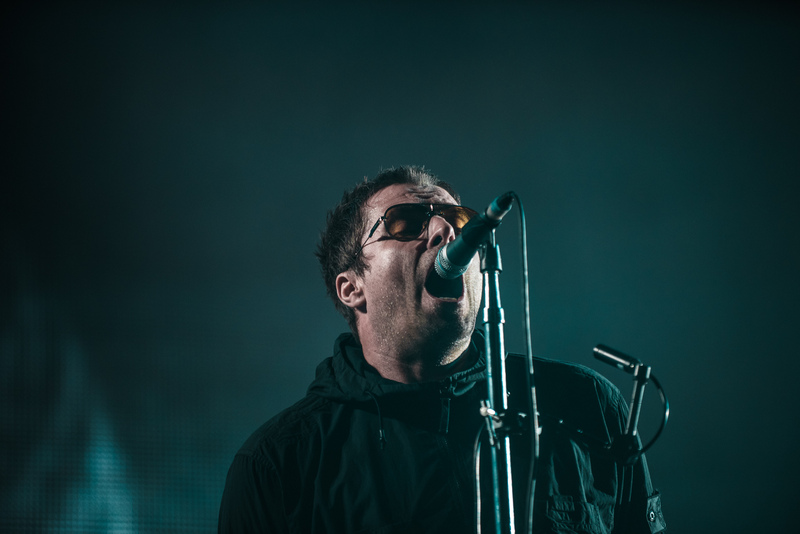 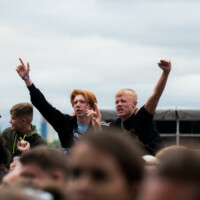 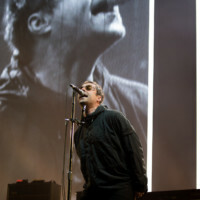 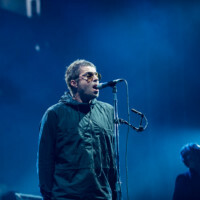 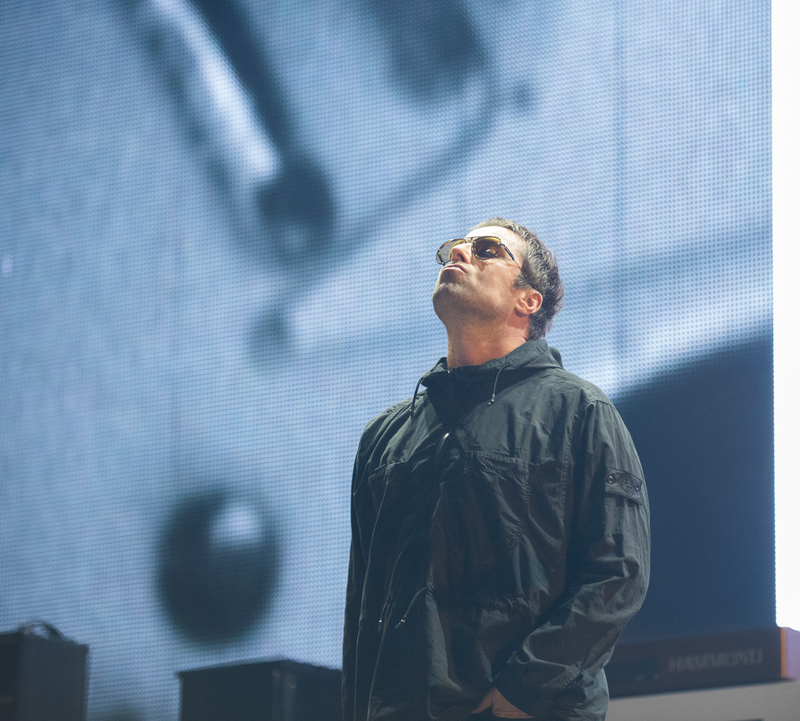 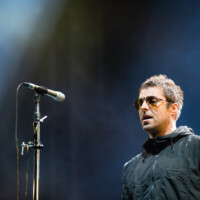 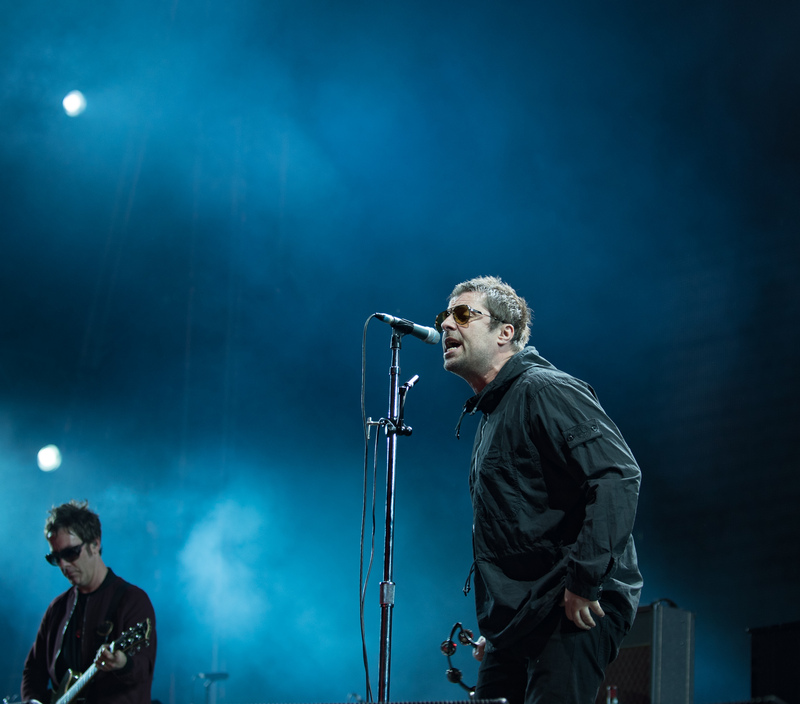 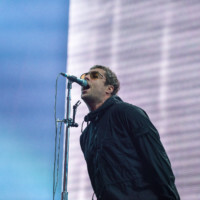 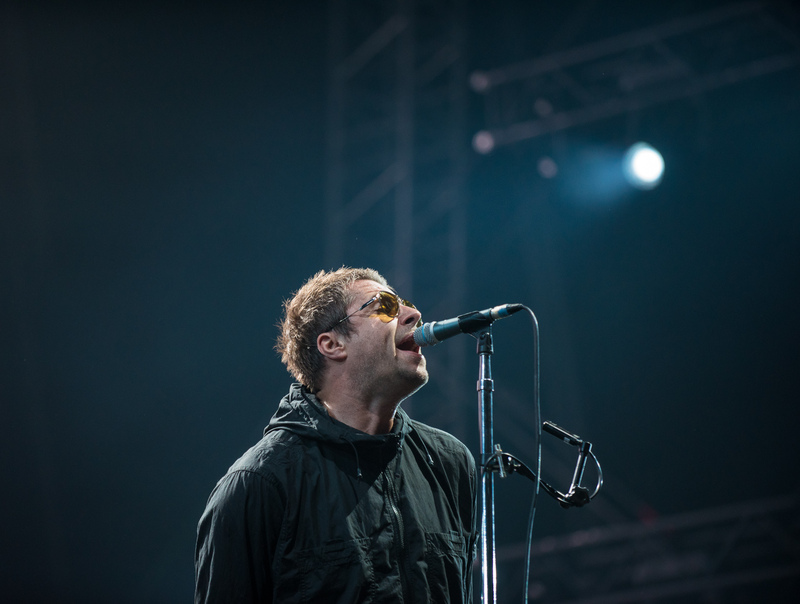 Manchester was treated to a showcase of great homegrown talent on Saturday when former Oasis member and global star Liam Gallagher returned to the city where he grew up and put on a show like no other to a near sold out crowd of 50,000. 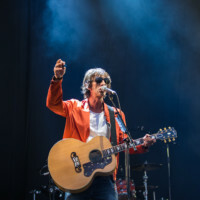 The first support act of the night came from Twisted Soul, a band of whom previously supported Liam in his Oasis days and paid great hommage to Liam’s successful career. 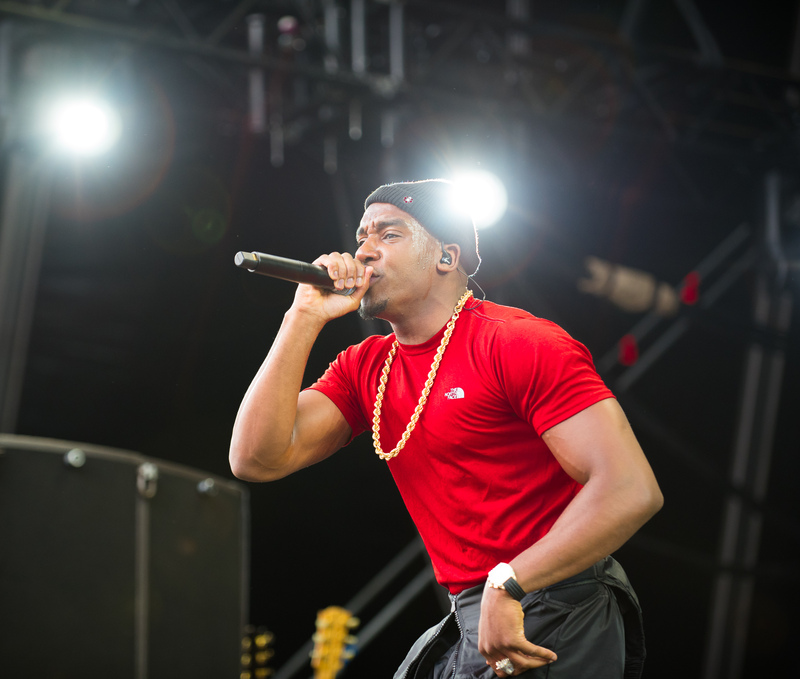 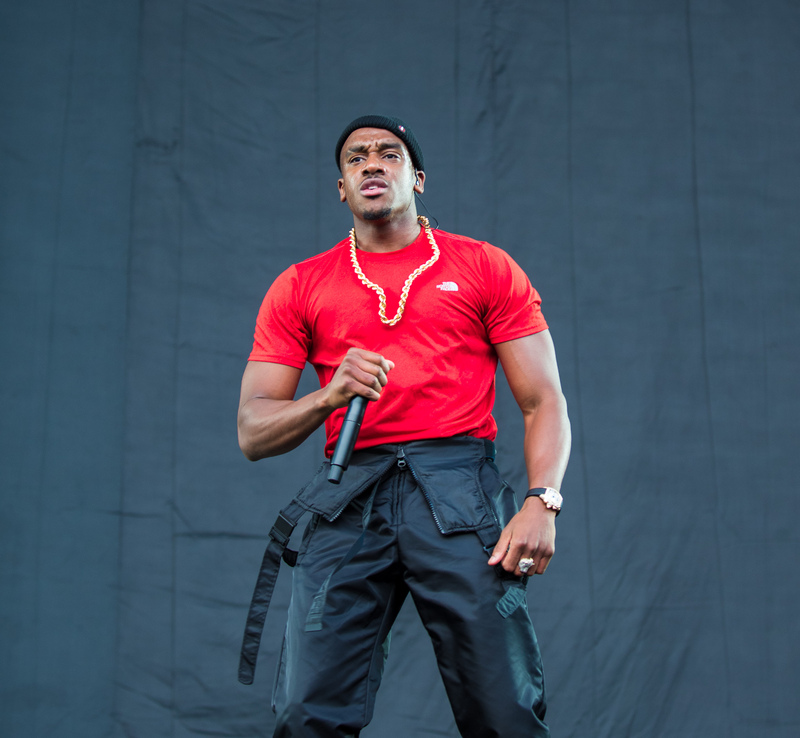 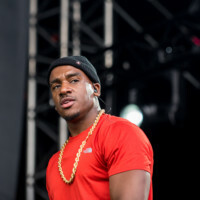 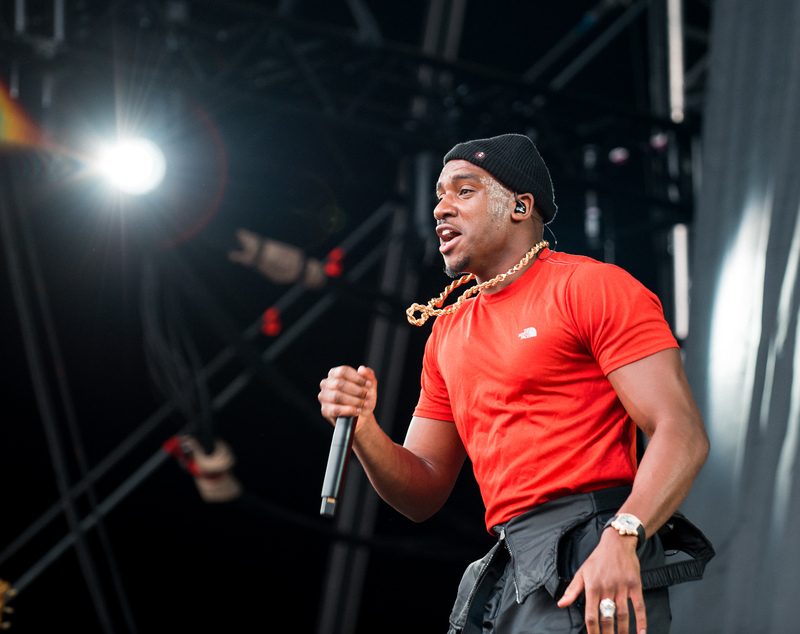 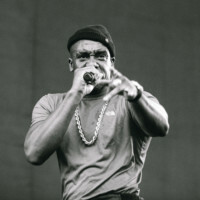 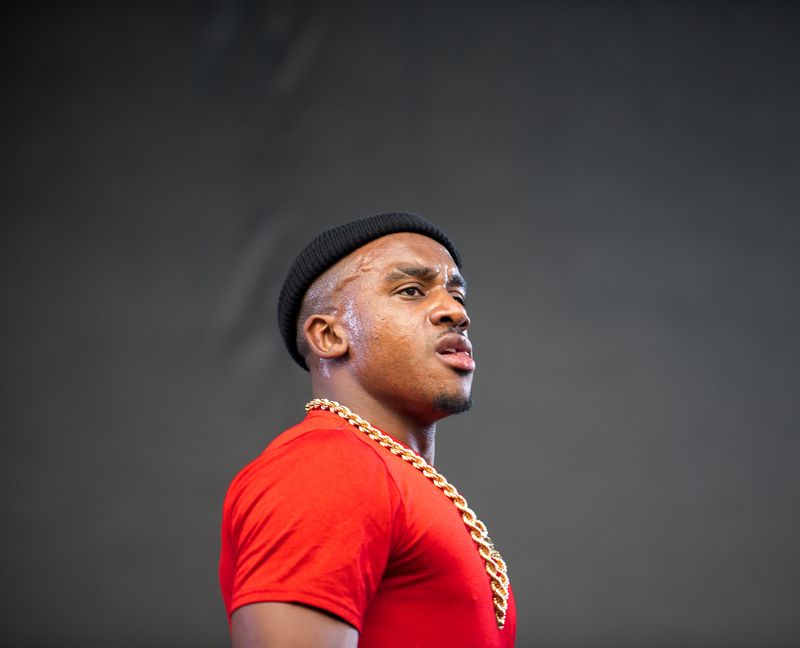 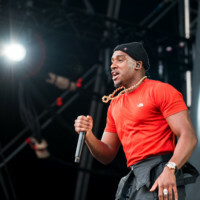 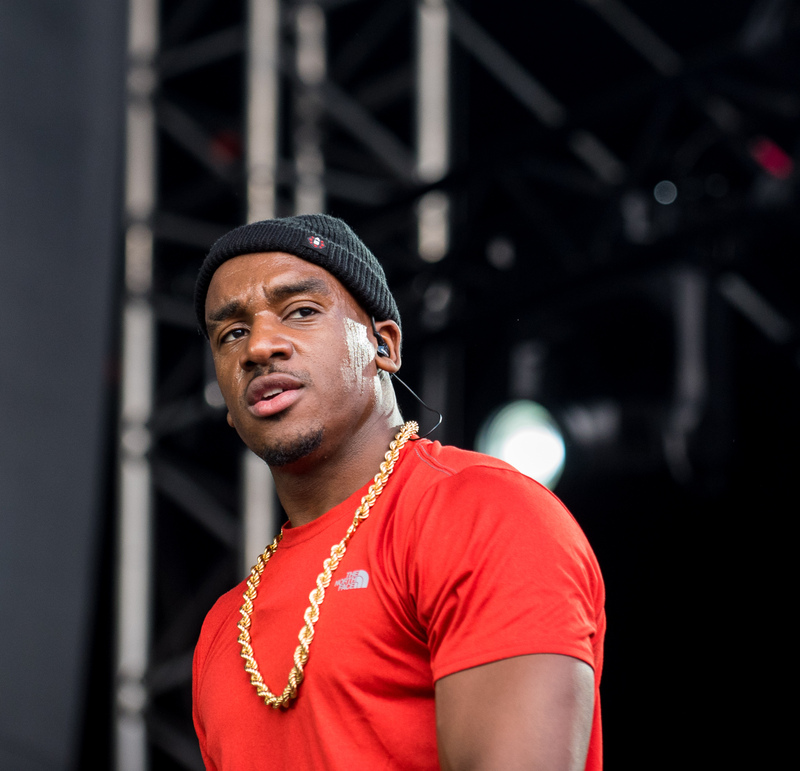 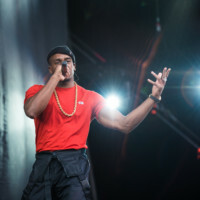 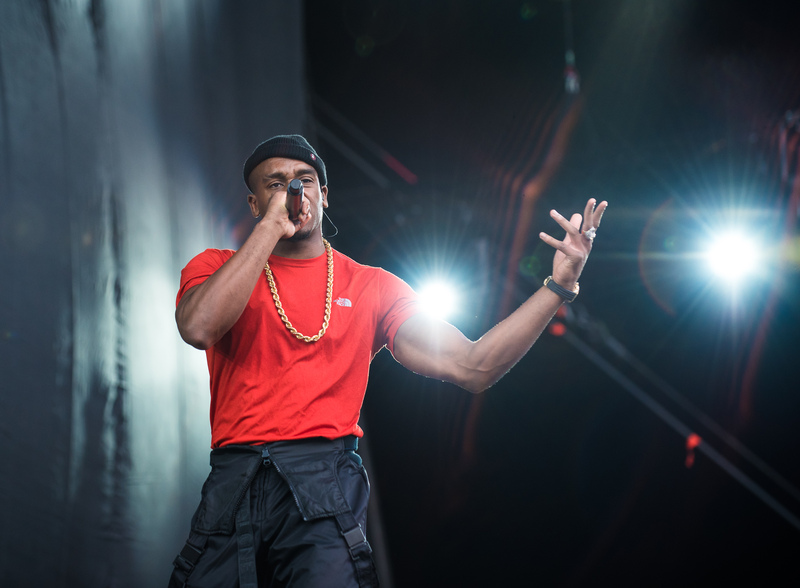 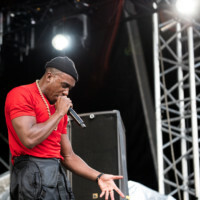 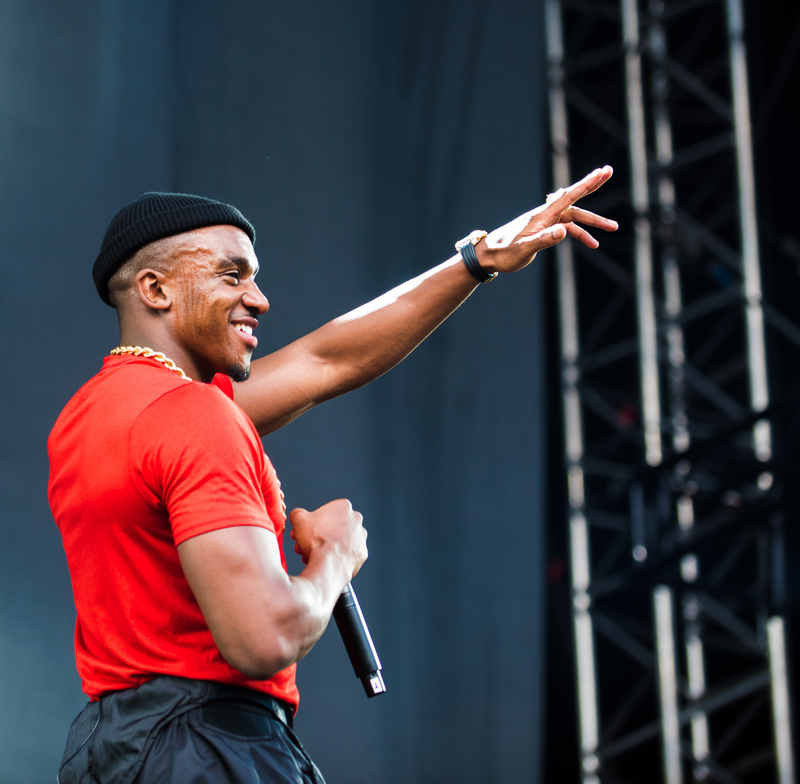 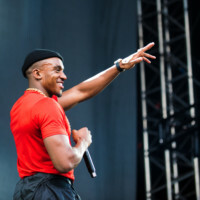 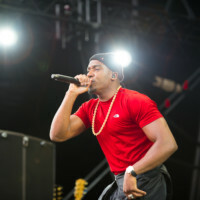 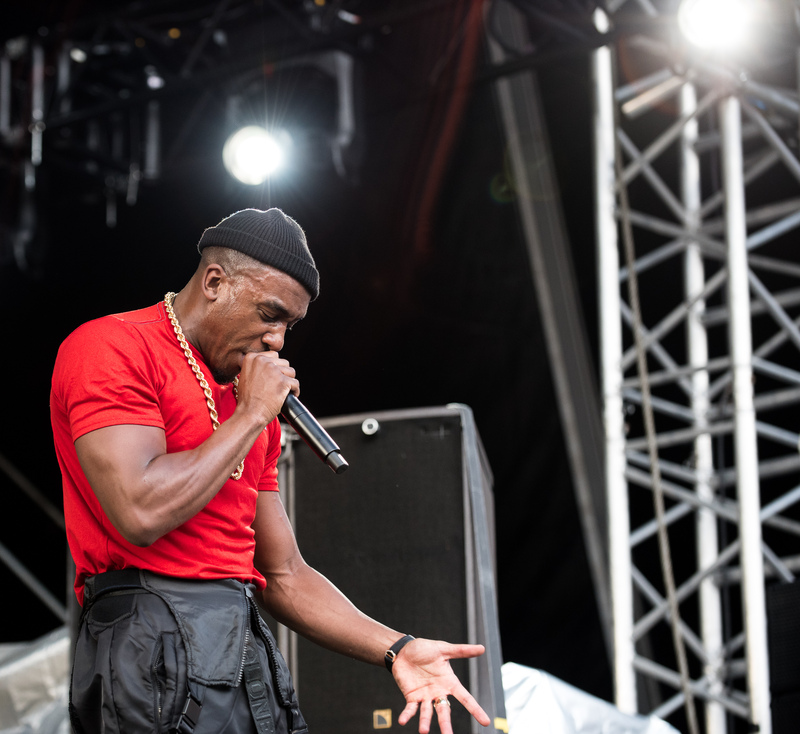 Next up to the stage was Mancunian grime star Bugzy Malone who had released his debut album ‘B.Inspired’ only the night before, despite bringing a very different style of music to the stage than Gallaghers he really hyped the crowd up and showed the new revolution of music coming from Manchester in a similar way that Oasis once did. 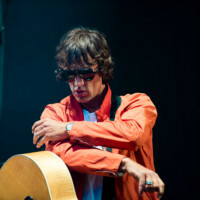 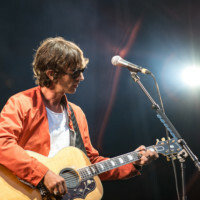 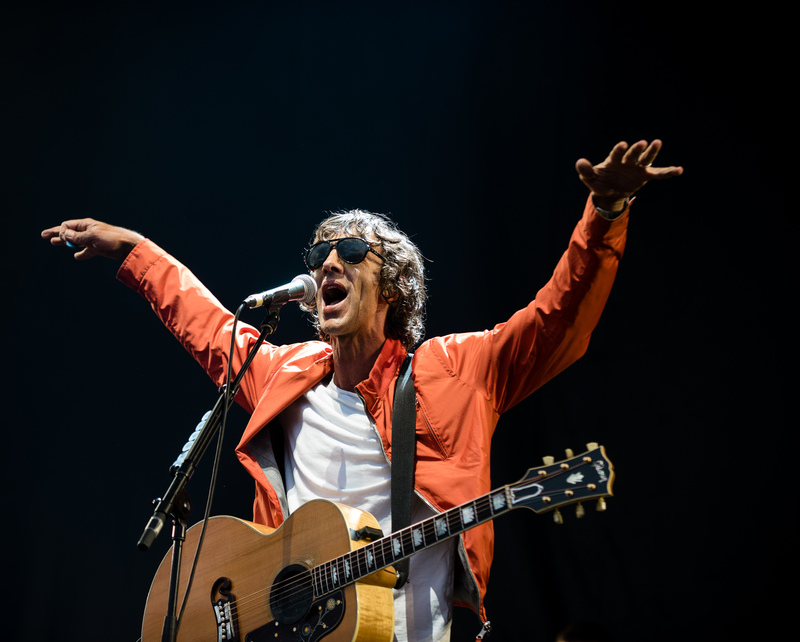 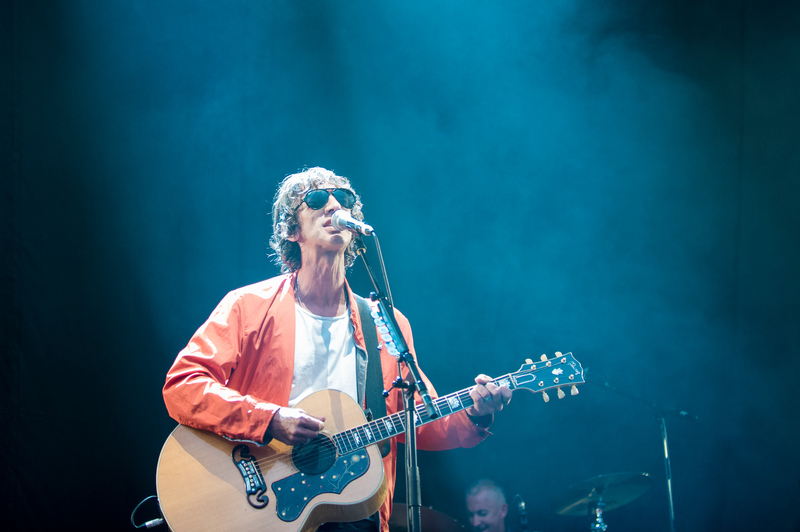 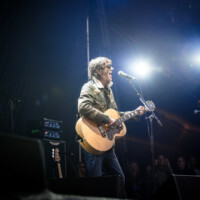 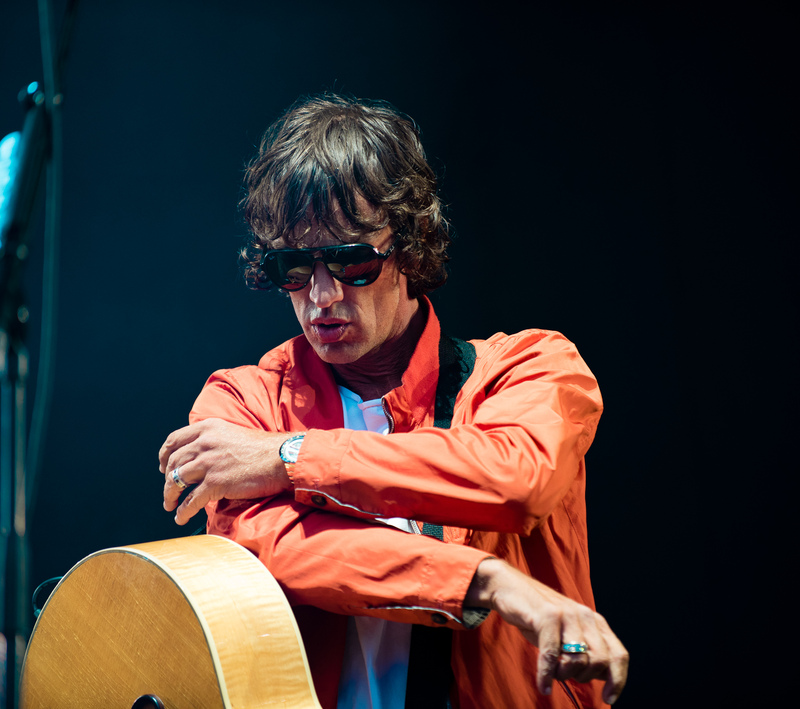 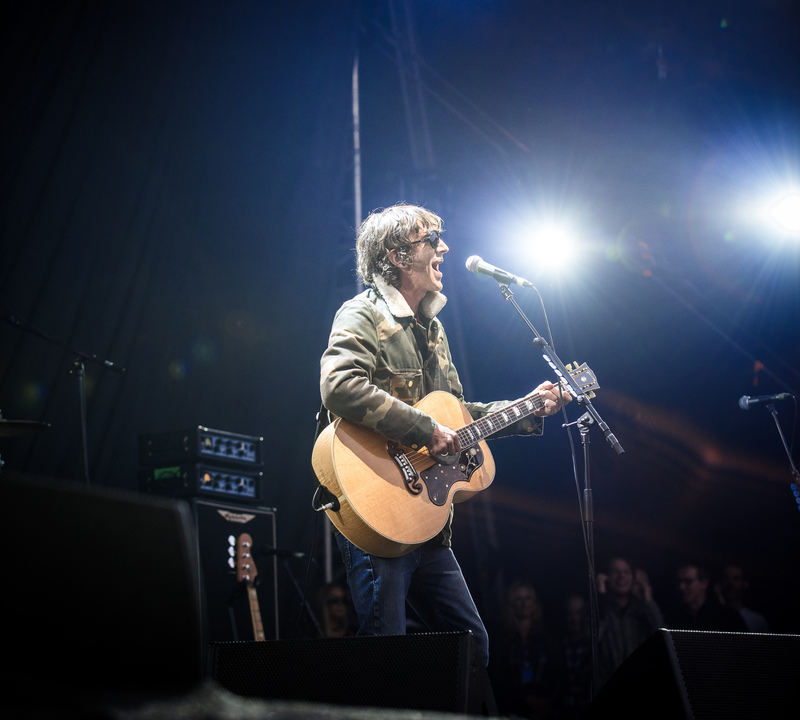 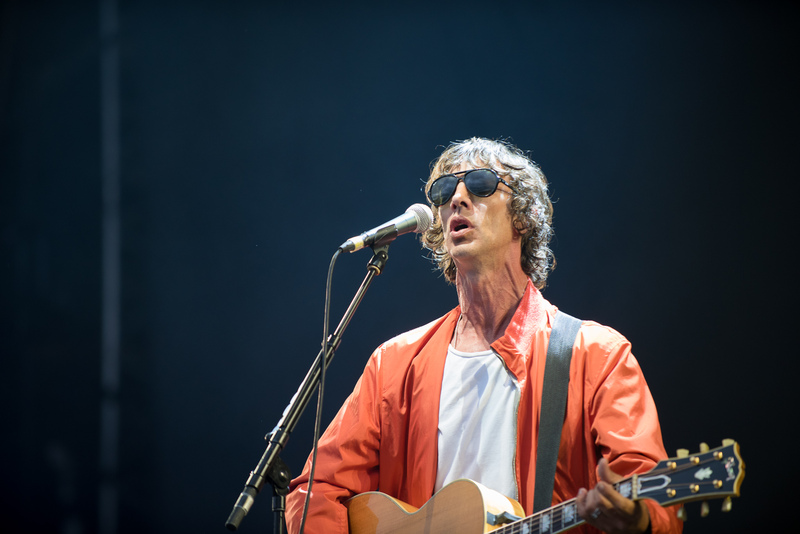 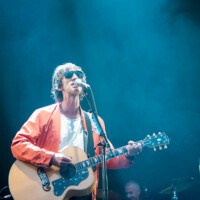 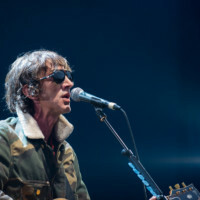 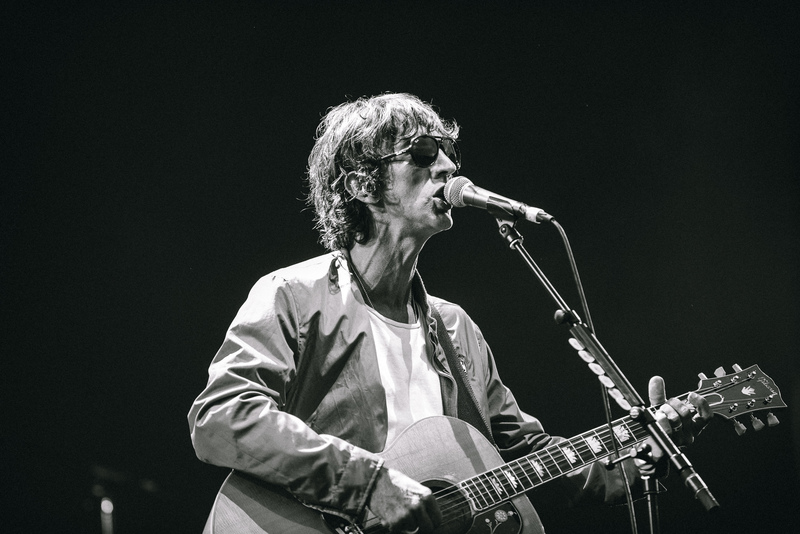 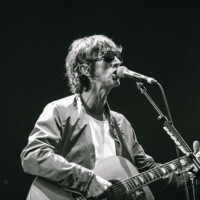 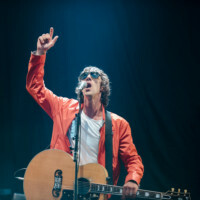 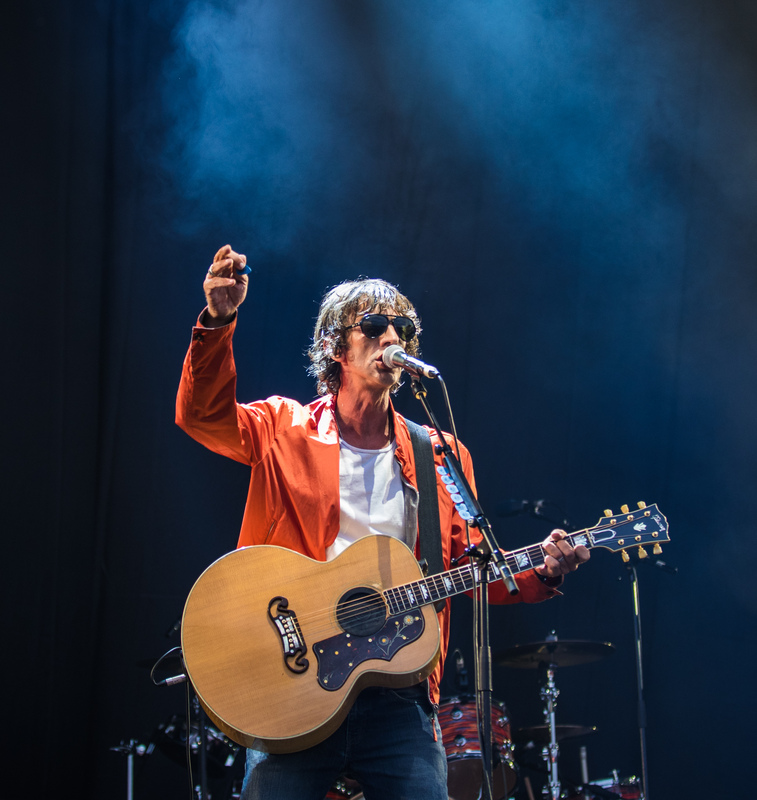 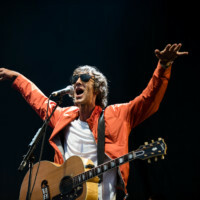 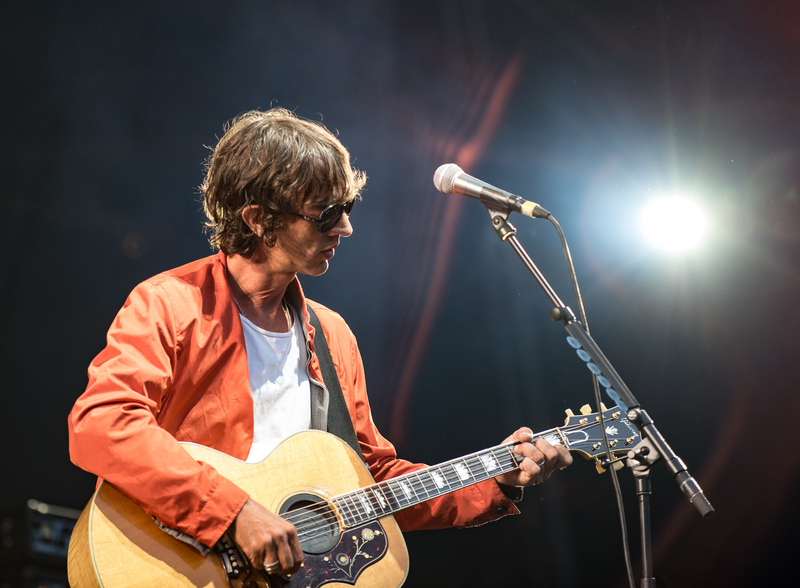 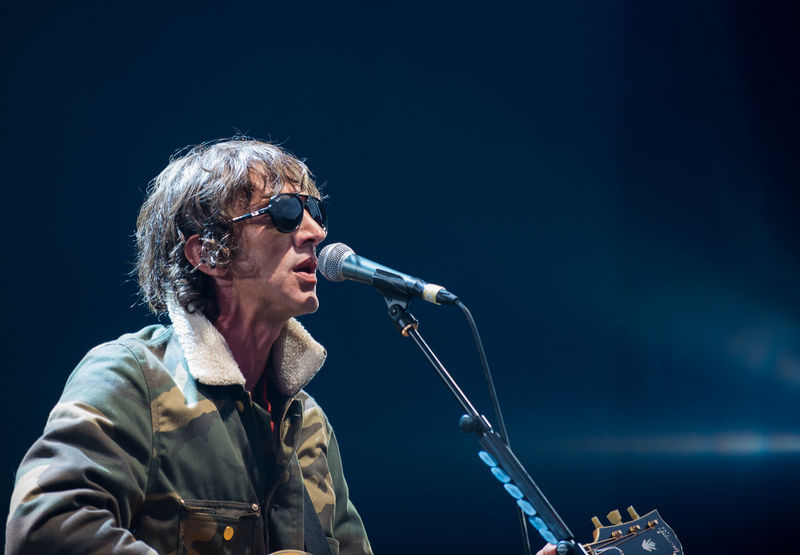 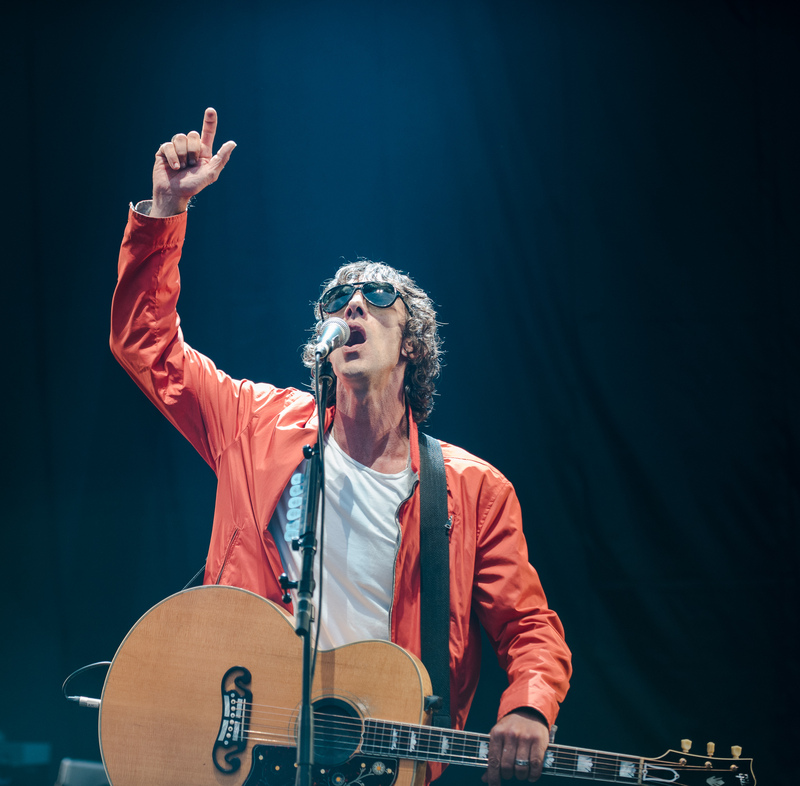 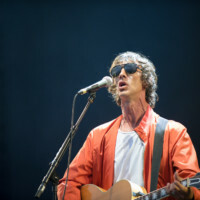 As the venue began to fill up Richard Ashcroft took the stage and opened with a very intimate song of which it was just him serenading the crowd with an accoustic guitar and no backing help , it was truly a magical moment. 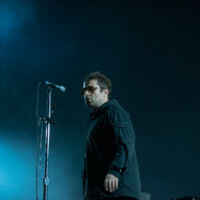 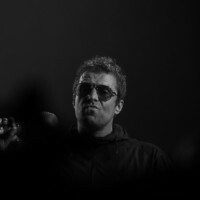 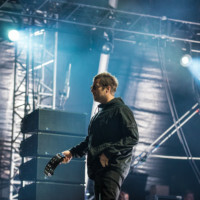 When Liam Gallagher arrived to the stage the crowd he immediately lit the crowd up, some of those in attendance lit flares as the man himself waltzed onto the stage to perform the first song. 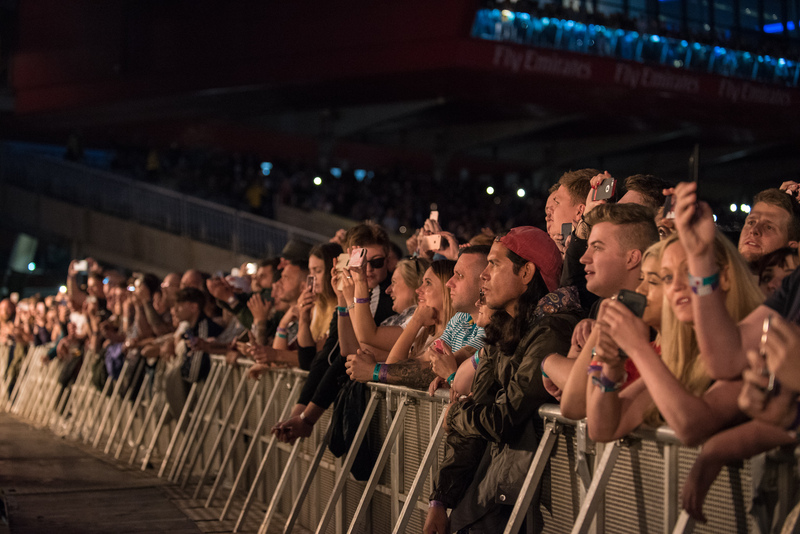 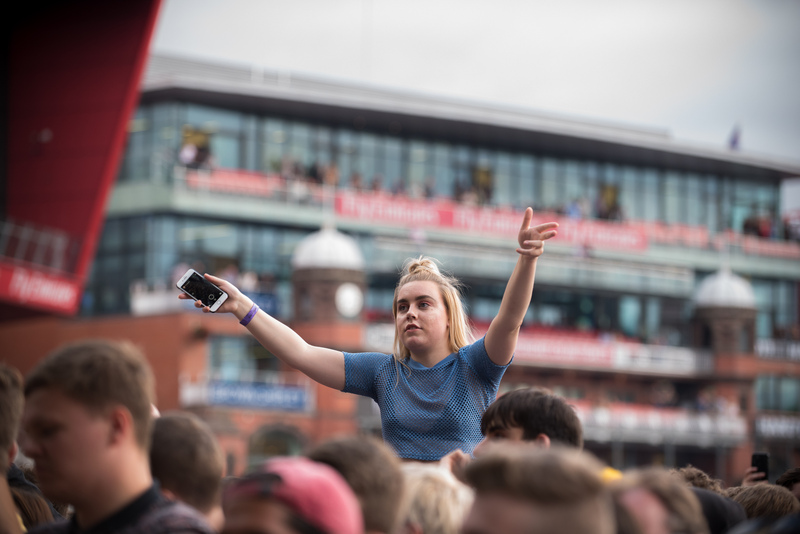 The night continued to honour Manchester’s musical scene and also the lives of those who were killed in the Manchester arena attack last year ,A special rendition of the Oasis hit ‘Champagne supernova’ was played and the night came to a close with the crowd favourite ‘Wonderwall’.